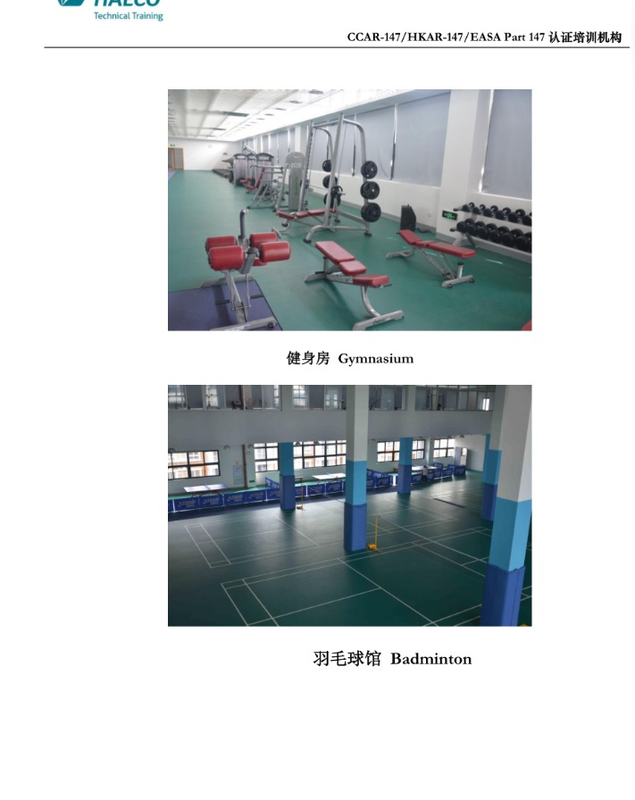 The new TAECO Training Center, located next to the Xiamen Gaoqi International Airport, is a 40 million USD investment by the Taikoo (Xiamen) Aircraft Engineering Co. Ltd. The TAECO Training Center, with a versatile team of nearly 70 full-time instructors, supports and renders training capabilities in a multitude of training courses for aircraft types, basic license, practical skills, aviation English, human factors and other aviation maintenance courses. Utilizing a comprehensive facility of standard practices workshop and aircraft components including Rolls-Royce and Pratt & Whitney engines, B747 landing gears, B747-400 airframe, fuel tank, and B747 simulator, the Center can therefore simulate the real aircraft maintenance environment for optimal training effects. The TAECO Training Center not only addresses civil aviation knowledge and maintenance skills, but also cultivates work attitude, professionalism and teamwork. blends the unique strengths of HAECO in Hong Kong/TAECO in Xiamen, and the advantages of the group resources of aircraft maintenance, landing gear overhaul and engine overhaul companies. in addition offers affordable long-term accommodation and administrative support to visa application and renewal. 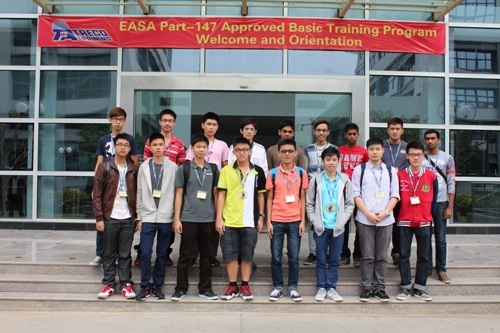 Gain an EASA Part-147 Certificate of Recognition for Basic Training Course and/or Basic Examinations. Shorten the years of experience for the issue of an EASA Part-66 Aircraft Maintenance Licence from 5 years to 2 years. With the years of experience fulfilled, stand a good chance of obtaining the aforesaid Licence issued by UK-CAA. Go on to take aircraft type courses and make such qualifications meaningful. Eventually start your career as an Aircraft Maintenance Engineer given confidence and persistence. A category B1 aircraft maintenance license shall permit the holder to issue certificates of release to service following maintenance, including aircraft structure, power plant and mechanical and electrical systems. Replacement of avionic line replaceable units, requiring simple tests to prove their serviceability, shall also be included in the privileges. Category B1 shall automatically include the appropriate A subcategory. A category B2 aircraft maintenance license shall permit the holder to issue certificates of release to service following maintenance on avionic and electrical systems. 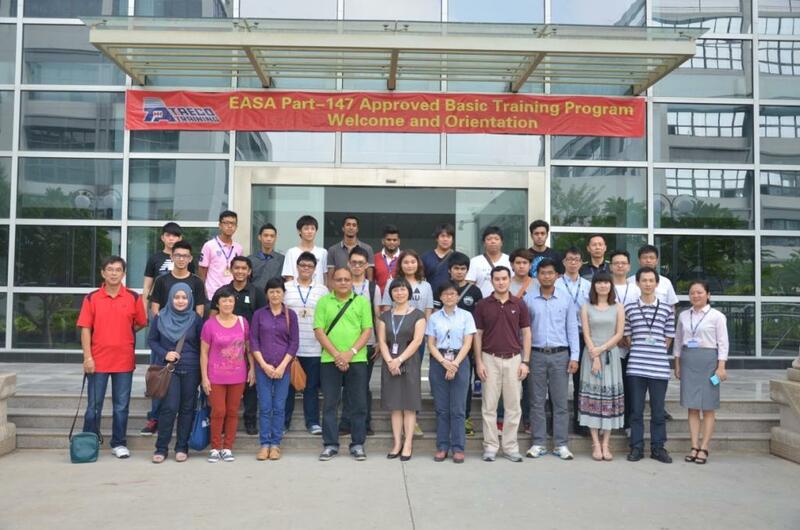 Students shall take the examination module by module organized by TAECO Training Center (EASA Part-66 Exam Site). USD29,300 inclusive of USD2,300 deposit which will be refunded to you after completing the course. SPM or O/A Levels equivalent. Forecast results can be accepted. 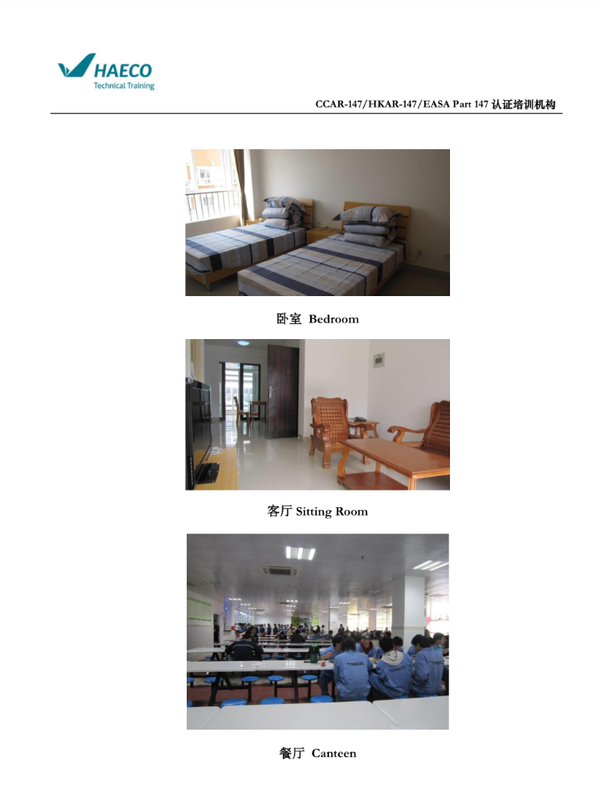 TAECO Training Centre can provide fully furnished flats and one apartment can accommodate up to 4 students. Accommodation and meals shall be paid by the students. 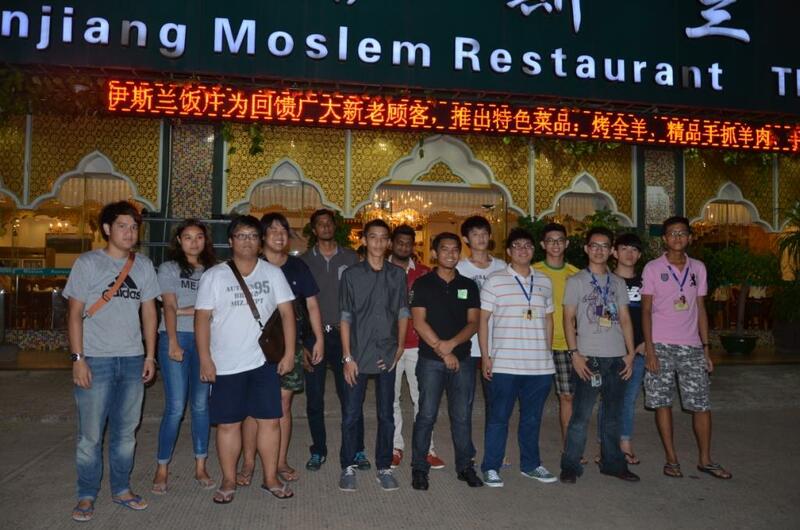 Accommodation cost per student is approximately RM350.00 (USD100) per month only. The HAECO Training Center is opposite the Airport Terminal Building and is within easy access by various bus routes. Airport pick up for students and parents will be arranged. 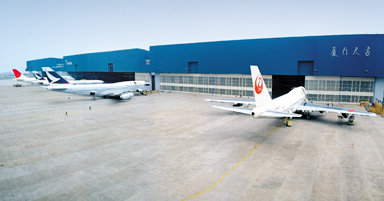 Hong Kong Aircraft Engineering Company Limited (Chinese: 香港飛機工程有限公司), better known as HAECO (港機工程). Established in Hong Kong in 1950, HAECO is one of the world’s leading independent aircraft engineering and maintenance groups. 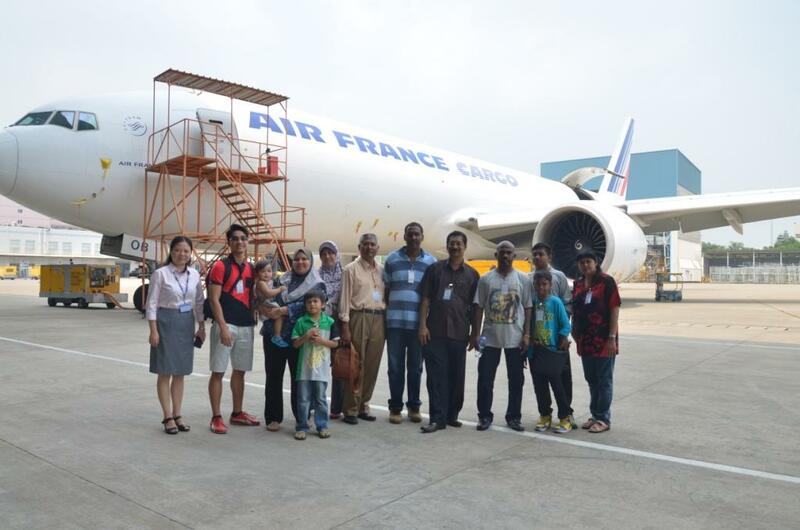 It is one of the largest Maintenance, Repair and Overhaul (MRO) service providers in terms of capacity. 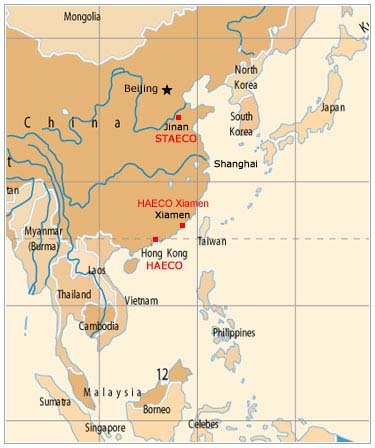 The HAECO Group consists of 18 subsidiaries and affiliates, employing over 17,000 staff in Hong Kong, Mainland China, Singapore and the USA. 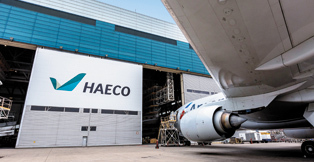 In 2012, HAECO was awarded the “Leading Independent Organisation” by Aviation Week and voted as the “Best Airframe MRO Provider – Asia” at the Aircraft Technology Engineering & Maintenance Awards. 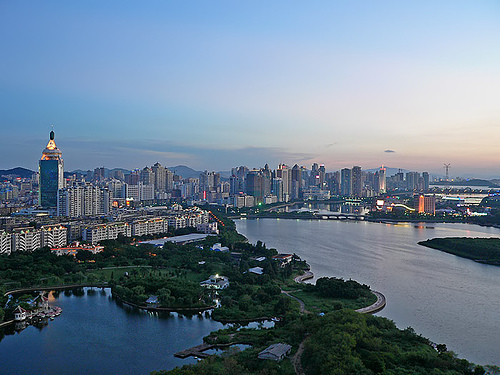 The group holds significant business interests in Mainland China through its subsidiary, Taikoo (Xiamen) Aircraft Engineering Company Limited (TAECO). 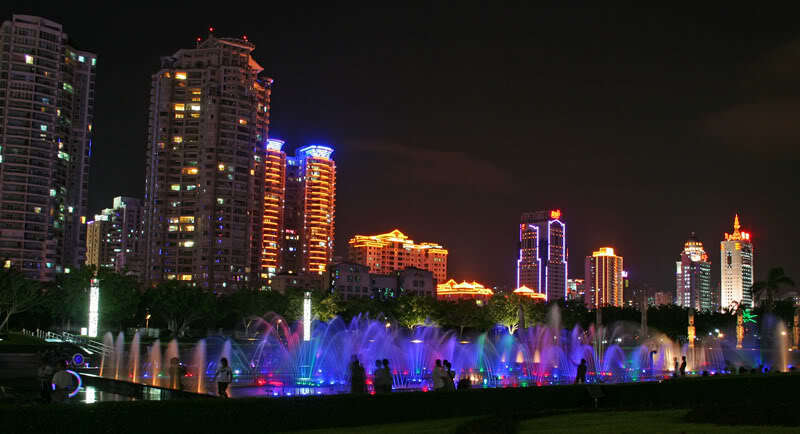 Xiamen is a port city on China’s southeast coast, across a strait from Taiwan. It encompasses 2 main islands and a region on the mainland. Formerly known as Amoy, it was a foreign concession from 1903 to World War II. Many Europeans and Japanese lived on Gulangyu, today a vehicle-free island with beaches and meandering streets lined with old colonial villas.